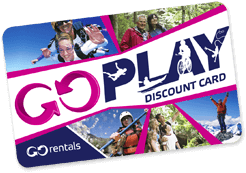 The GO Play card is your key to unlocking over 200+ activity and accommodation discounts across NZ. 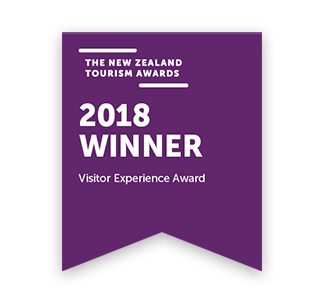 Make the most of your time in NZ by seeing and doing more… from skydiving and bungy jumping to tranquil cruises and sightseeing tours, we have an activity and accommodation listing to suit all travellers. Plan your journey using our interactive GO Play Map below, simply click one of the regions on the map to start browsing! Click on the numbered icons for more information or see all listings. Click on a region below or see all listings. Having a map included and the Go card was an added bonus. I used the go play discount card and managed to save half our hire costs on the discounts we received. 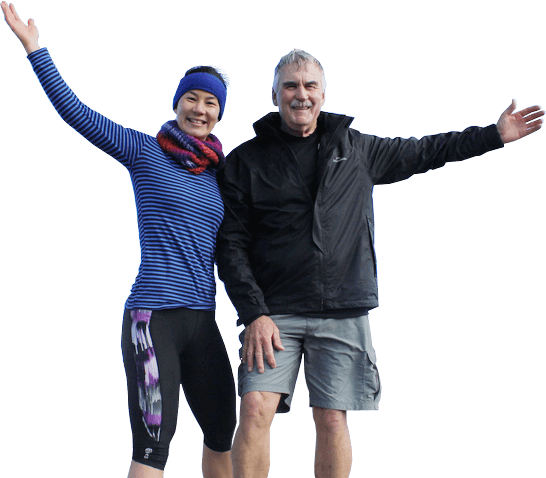 The discount card reduced the price of my skydiving in Wanaka. Check out our GO Play frequently asked questions. Need a vehicle for your adventure?